When we lose a loved one, the experience is simultaneously mythical and personal. Grubbs anchors the mythical aspect of loss in the story of Gilgamesh and the loss of his beloved Enkidu which sets him on a quest for his beloved and the meaning of life. The personal aspect arises in the particular path we take in recovery from loss. Both realms blend in the dream space where we often encounter our lost beloved. 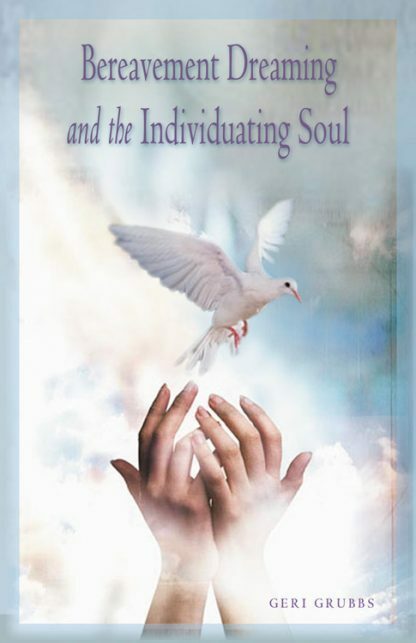 Detailing the grieving process and the types of dreams that manifest during its various stages, Grubbs reveals the enormous, positive potential for our individual soul-growth, but we also learn how our lost beloved grows with us in his or her own soul process. She presents several personal stories of people who have worked through their grief by using their dreams and provides practices for readers to catch their dreams, honor them and their departed loved ones, and grow in a healthy direction from the experience. Her description of The Day of the Dead celebrated in Mexico provides an insightful example of how other cultures accept death as part of the life process.